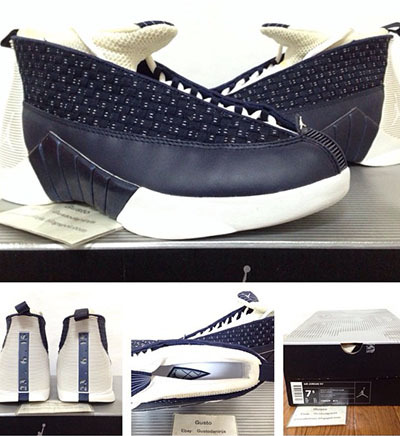 When will The Air Jordan 15 Obsidian premiere date. New release date on DateReliz.com: images and videos. Air Jordan realized that their revivals of retro models turn out to be even more successful than brand new designs. The deeper they get into the archives searching for the most popular models of sneakers, the more ideas they get for the new releases. It gives AJ the reputation of a high-quality timeless brand, extremely popular among the consumers of all ages. 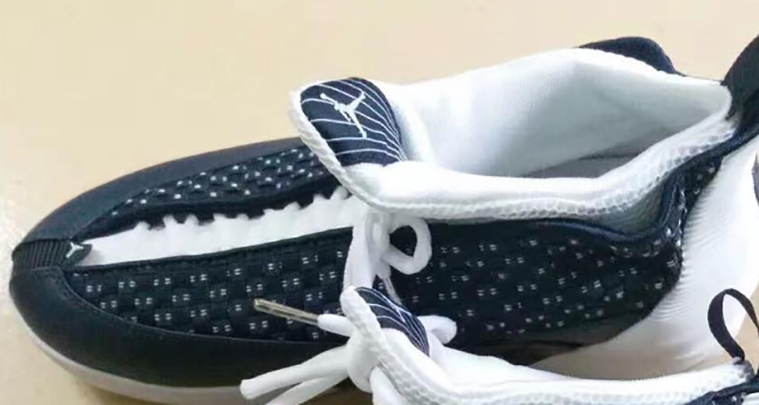 Air Jordan 15 sneakers line is going to get even wider with a new model entitled Obsidian. The retailers plan to give it a go in spring of this year. This model is far away from classic shapes. The silhouette will certainly suit the lovers of original footwear designs – you can see that on the first preview photos that are also available at the official AJ web resource. 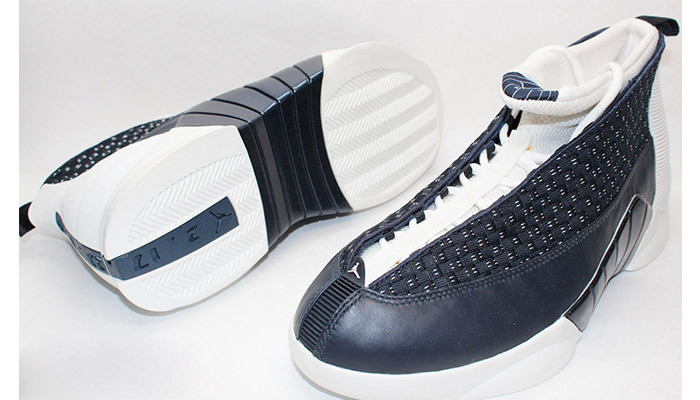 Air Jordan 15 sneakers have always been famous for the unpredictable shape and quite strange silhouettes. The 2017 releases are inspired by X-15 aircraft created for exploration of space by NASA. The shape and design are controversial. The preview picture have already provoked numerous arguments and mixed reviews. A number of those who managed to see the sneak pics a sure the design of Obsidian sneakers is partially copied from Prada footwear. The sneakers will feature a system of quick lacing. Combined with Kevlar mesh the design brings stable aesthetic satisfaction. The comfortable cushioning effect is provided by a Zoom Air system. AJ shares no details about the pricing, possible designs and color variations. All we have is a set of pictures evidently demonstrating a unique overall look. 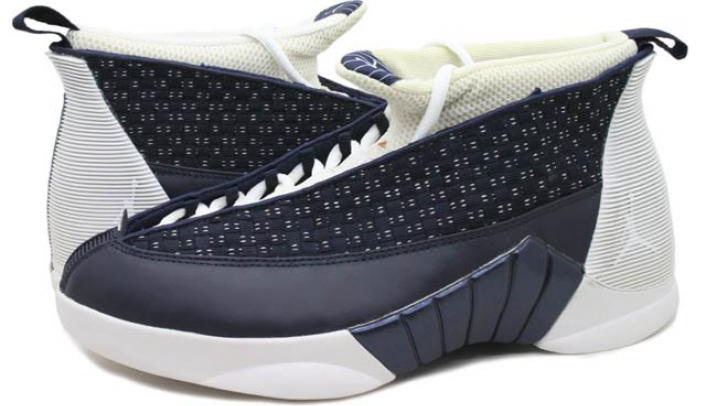 Air Jordan 15 Obsidian model is planned to get to the retailers in spring of 2017. Unfortunately, the exact release date is yet to be announced. If you’re willing to get this updated AJ version, stay tuned to the news and don’t forget to check for updates.